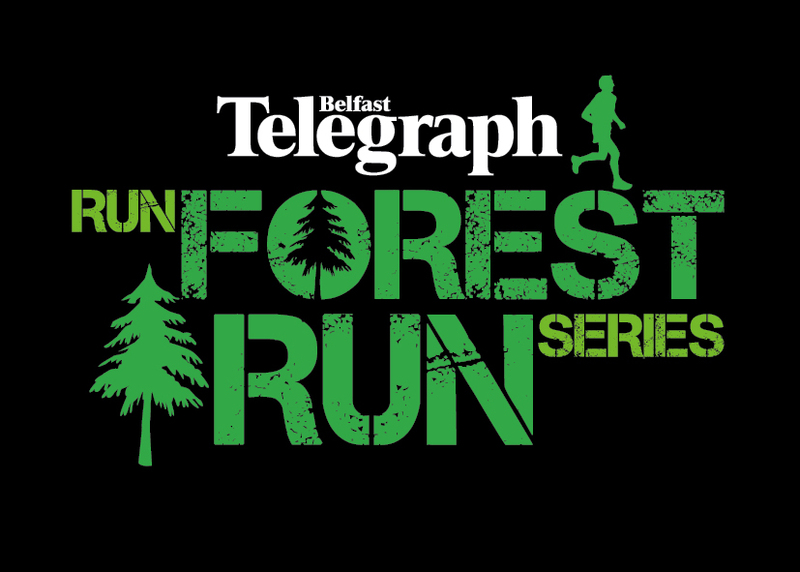 We are pleased to announce the return of BORN 2 RUN EVENTS' - RUN FOREST RUN WINTER 10K RACE SERIES. Gosford 10K is the second in the series which offers runners a great mix of off road races all set in stunning scenery. Gosford Forest Park comprises some 240 hectares of diverse woodland and open parkland and is set in gentle rolling drumlin countryside. Markethill is easily accessible from the South and is approximately 15minutes from Newry on the road to Armagh.